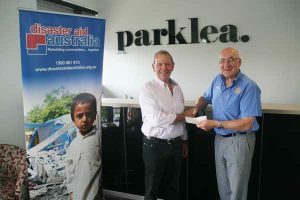 If your organisation wish to support, or partner, Disaster Aid Australia please Contact Us. We are able to provide a wide range of resources to engage your customers, and your staff including. You and your staff will also be able to keep up to date through this website and our facebook page.